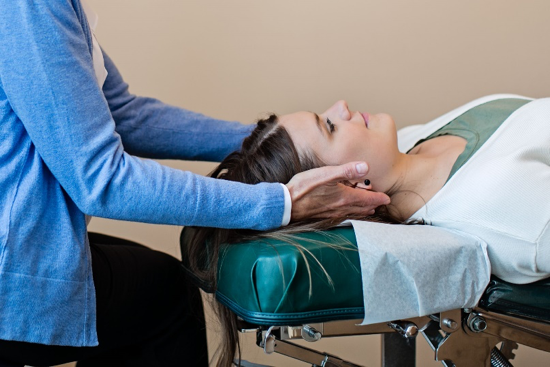 Our mission at Central Lakes Chiropractic Clinic is to empower the surrounding community to achieve optimal health and well-being through the power of the human body. We are committed to doing so through educating our patients on simple, daily lifestyle choice that have a big impact on their health and life. We pledge to inspire and lead people to live a full life of health and vitality. The purpose of this procedure is to increase motion and remove restrictions called subluxations in the joints of the body. It is done by applying a controlled and measured force to the joints. Joints of the body may become restricted due to many factors including after a fall, whiplash injury, repetitive trauma or activities such as poor posture or improper lifting. Chiropractic adjustments remove the subluxation from the joint, thereby restoring normal mobility and joint position and eliminating the associated pain and discomfort. We offer a wide range of chiropractic care techniques and supportive therapies to better serve our patients of all ages with their individual health needs.